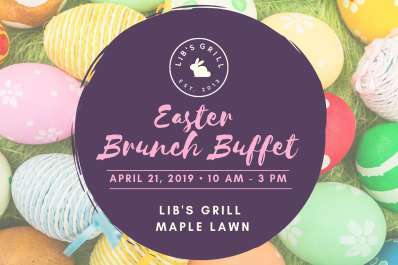 Pan Roasted Chicken, Slow Braised Short Ribs, Penne Blackened Chicken, House-Made Pasta and Potato Salads, LGO Oysters, French Toast, Belgian Waffles, an Omelet Station and much more! Adults 21+ will enjoy bottomless mimosas & Tito's orange crushes! 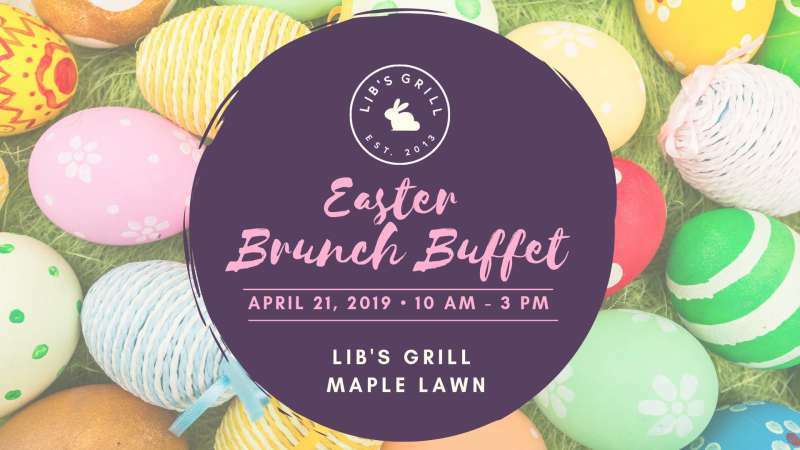 Call Maple Lawn TODAY to make a reservation!